Marketing evolves, and so do websites. Today, I’m proud of my team’s work at Rewards Come True*, launching a fantastic new website for the business. We’ve been developing our digital assets and digital offerings to streamline customer journeys not only for our clients, but for our client’s customers. Above, a preview of our new website launched this week. Customer Experience (CX) and modifying the customer journey in order to encourage repeat business has become more valued over time. We’ve been integrating loyalty programs into CX and managing the entire experience for clients like ANZ for over 20 years. Some brands aren’t even aware there is a company that can do this for them. But there is. And not only do we alleviate the headaches that can come with servicing markets expectation for journey personalisation, but we also provide the insights to brands to support the evolution of their own customer journey. Our data company Pivot Insight* turns Reward Card Transactions into rich customer insights. As a part of the process to evolve customer experience, we upgraded our eftpos and Visa card activation portal. The upgrade is based on user feedback and the ease-of-use has not only sped up the activation process for customers, but cut back our customer service call volumes – freeing up additional resource to support account management needs. Many of our clients will use this as a template for custom branding their own activation portal. 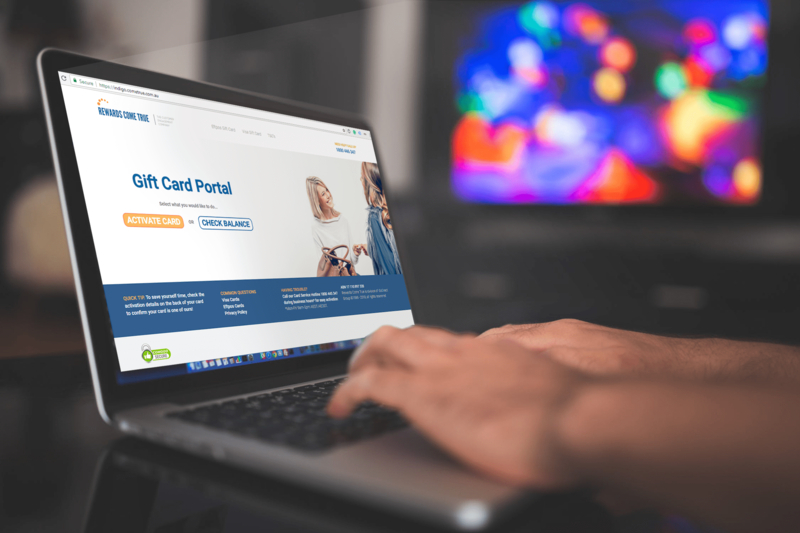 Our clients love customisation – because they can maximise brand power using our services, branding their website portals, the cards customers receive, associated direct mail and even customer service hotlines. We’re proud to offer the most flexible design options available in the Australian market. 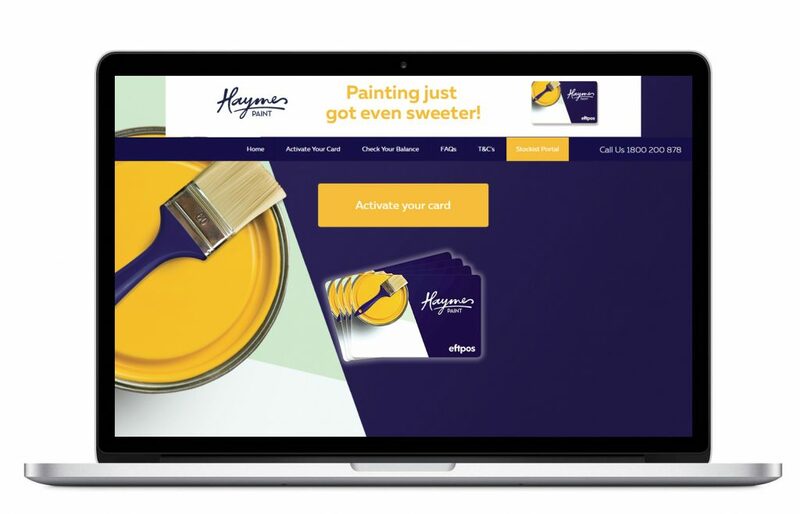 Clients like Haymes Paint are sweetening up their customer journey using rewards. 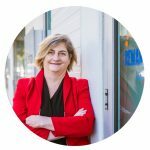 Marketing evolves, and that’s what I love about our industry. It’s dynamic, competitive and agile. Just like our services, and my staff. ~Pat Dalton, Founder & CEO.